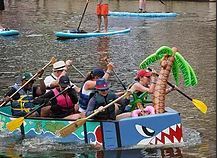 Mark your calendars for the return of this fun, family event, Saturday, August 11, 2018, races start at 12 noon! 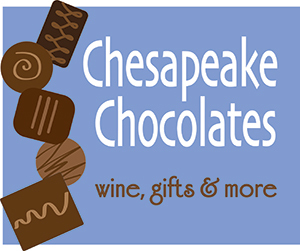 We will host a free wine tasting of some of Virginia’s finest, from 2-4 pm. 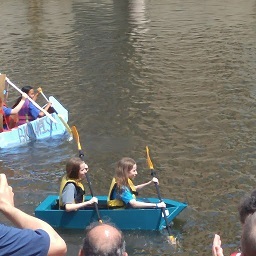 The Lake Anne Cardboard Boat Regatta is a community event designed to foster a sense of Reston pride, celebrate the family-friendly atmosphere of historic Lake Anne Plaza, and support the Reston Historic Trust & Museum. There is no charge for watching the race! Awards will be given out after all races are completed around 4pm with live music starting afterward! 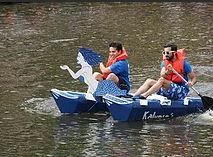 Participating teams of all ages will construct and decorate their own life-size cardboard boats. 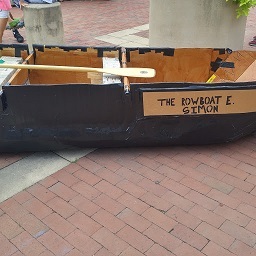 These boats will then take to the water in timed heats with team members rowing out to a designated buoy and back to the docks at Lake Anne Plaza.